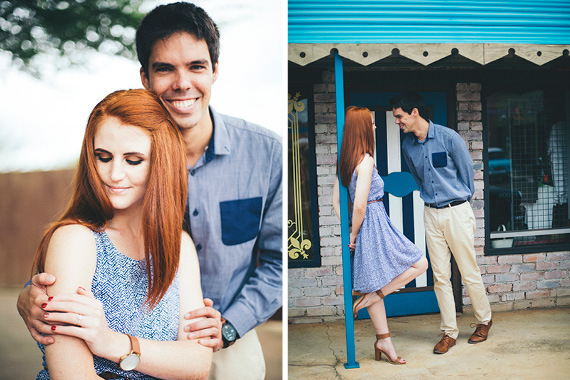 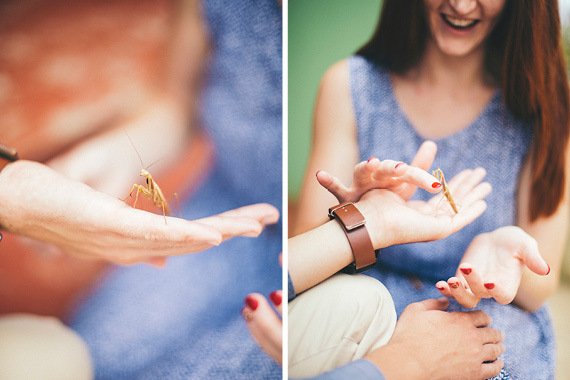 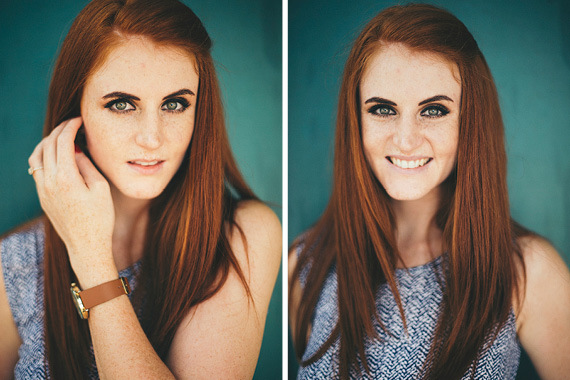 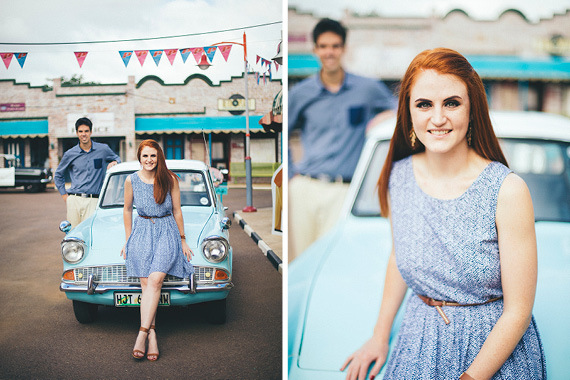 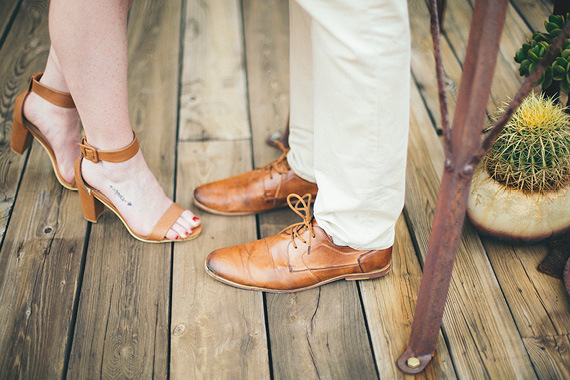 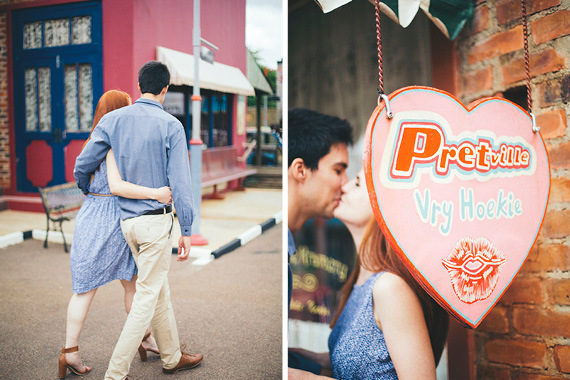 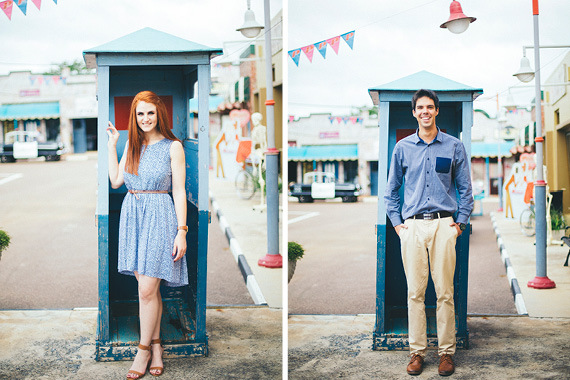 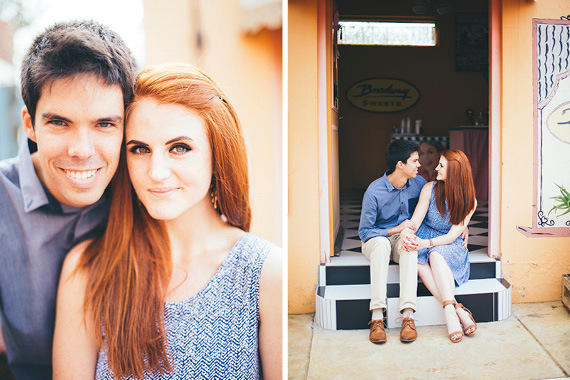 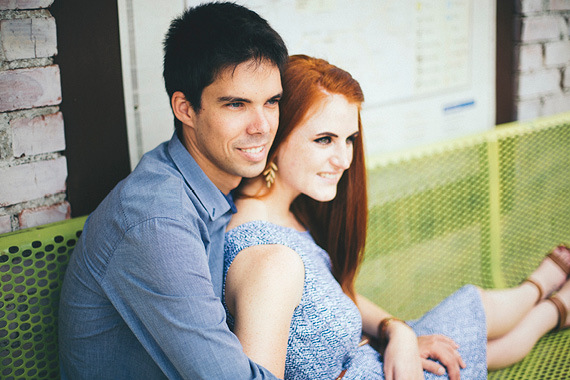 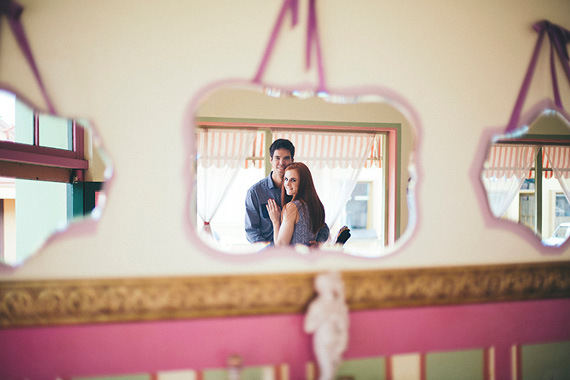 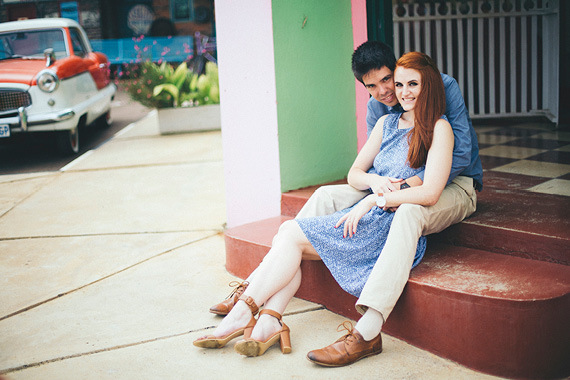 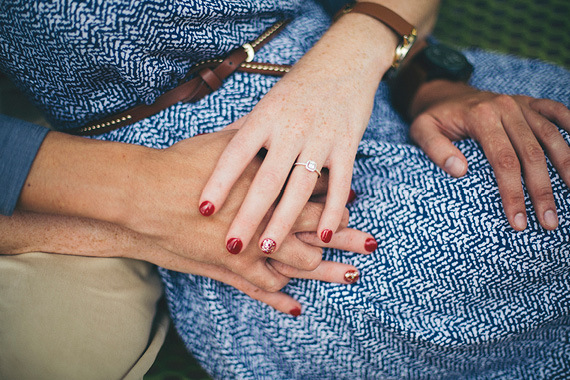 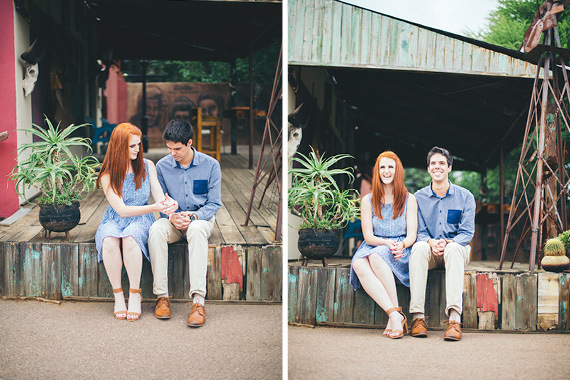 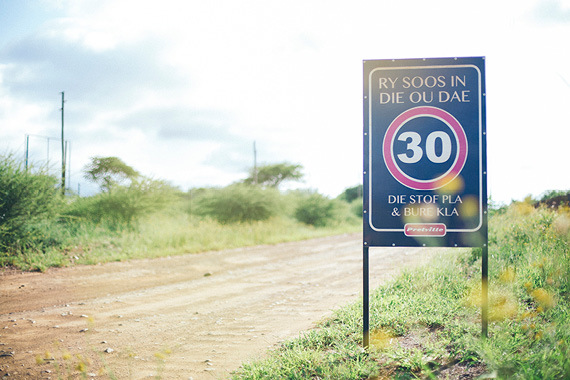 Today we are sharing this gorgeous shoot with you by Lindie Jacobs Photography. 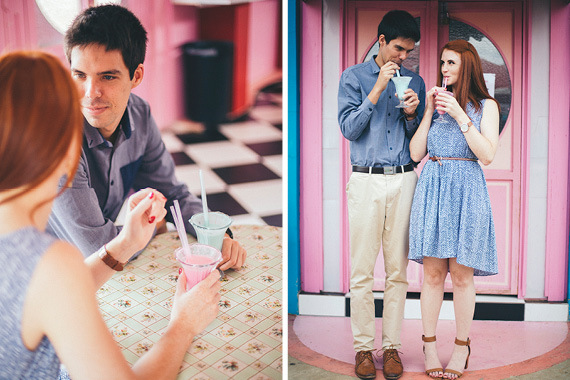 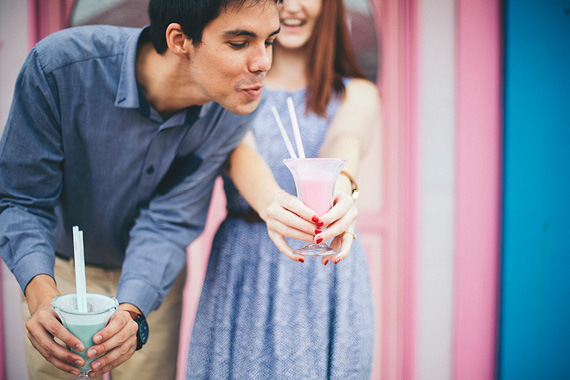 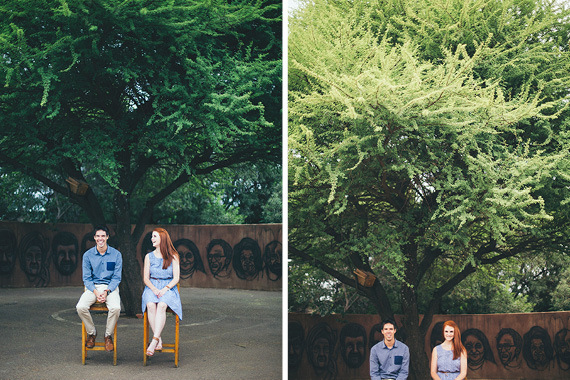 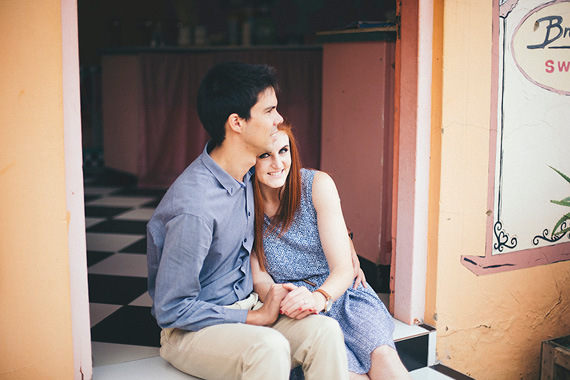 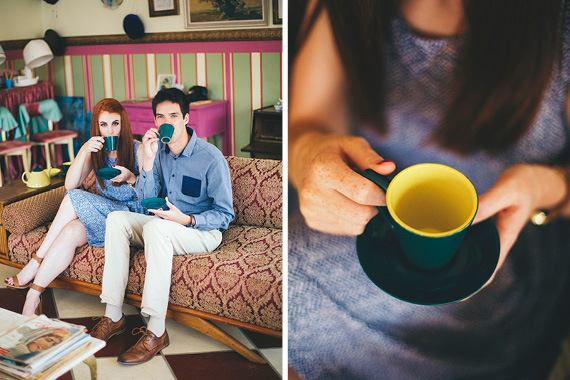 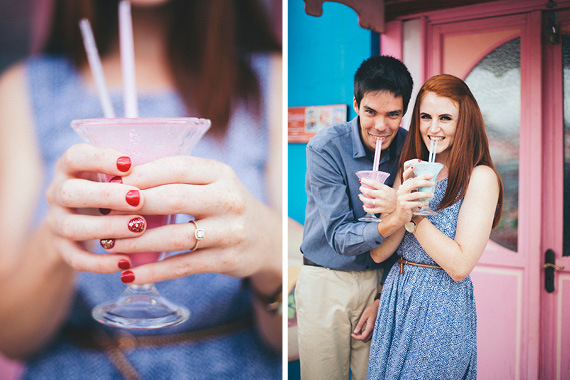 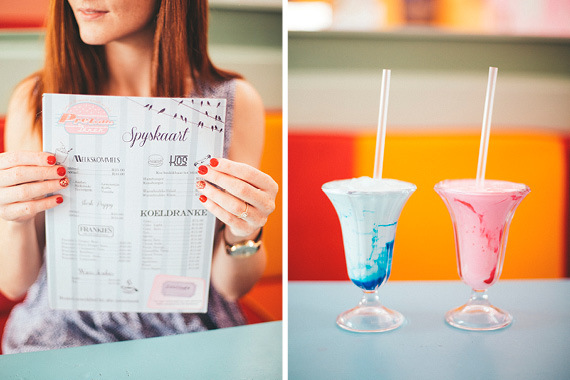 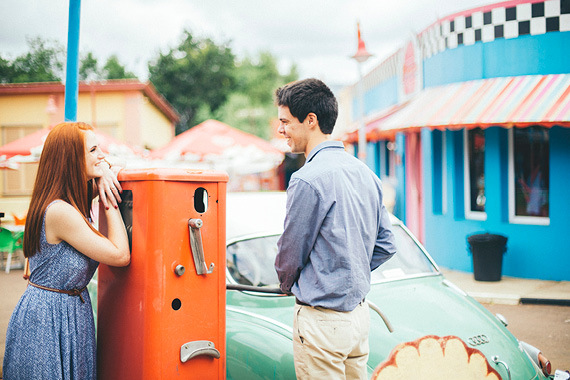 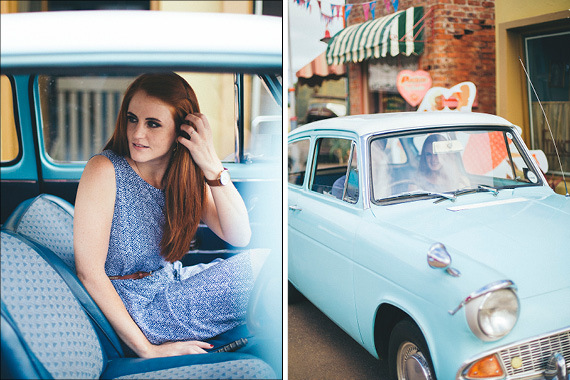 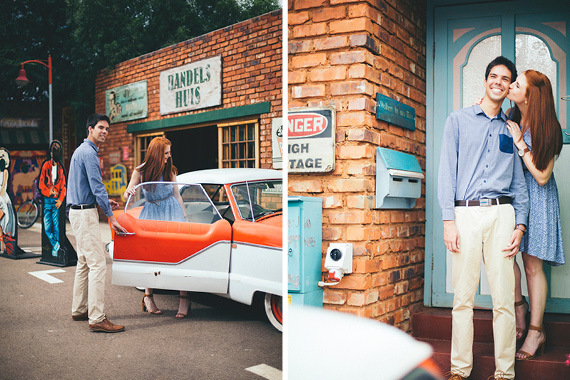 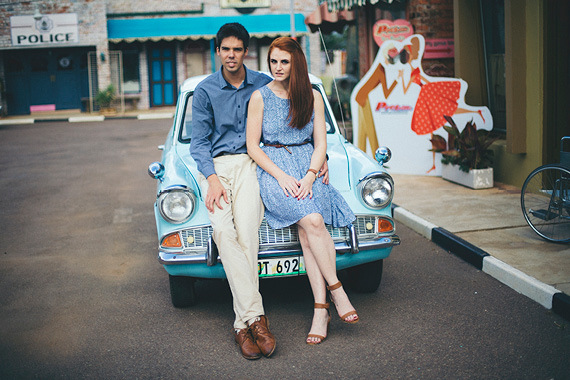 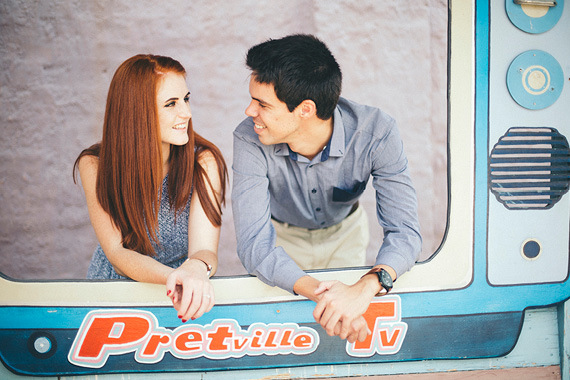 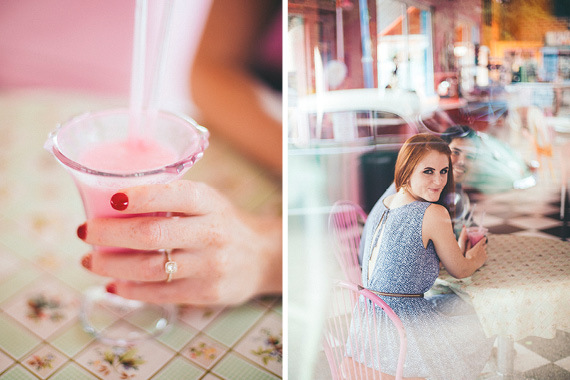 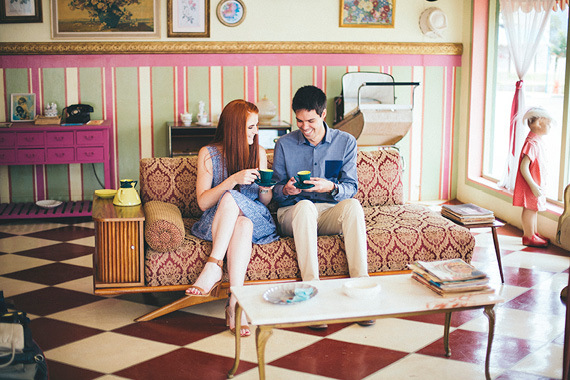 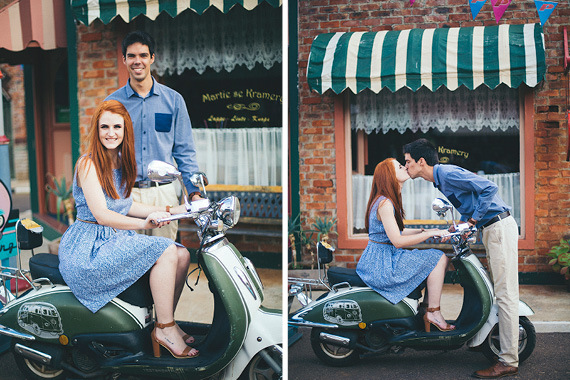 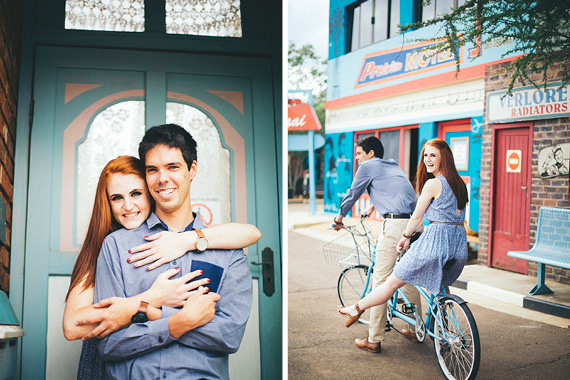 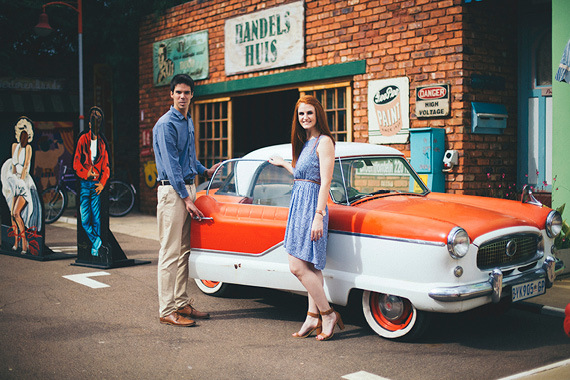 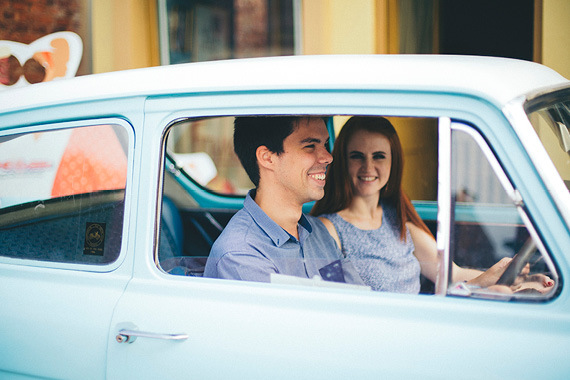 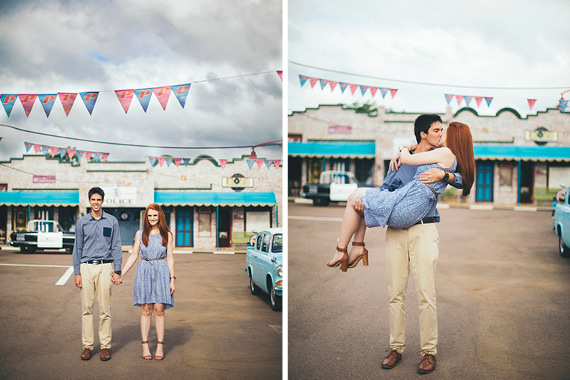 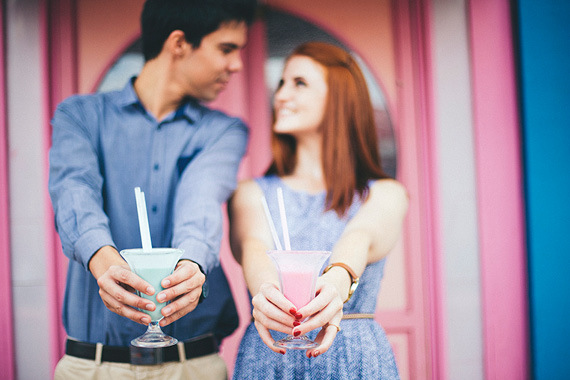 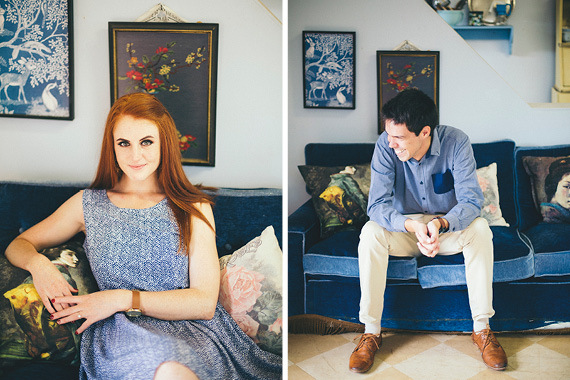 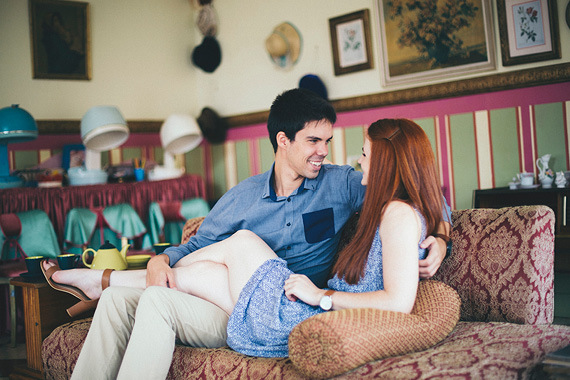 We think this shoot is absolutely adorable, it’s retro, it’s quirky, it’s real. 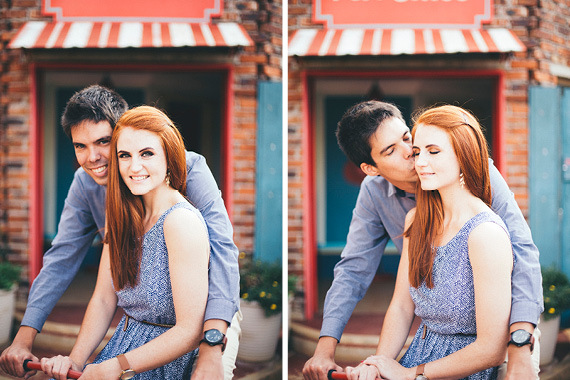 It portrays real emotion and brings out the couple’s personalities.